Remodeling? 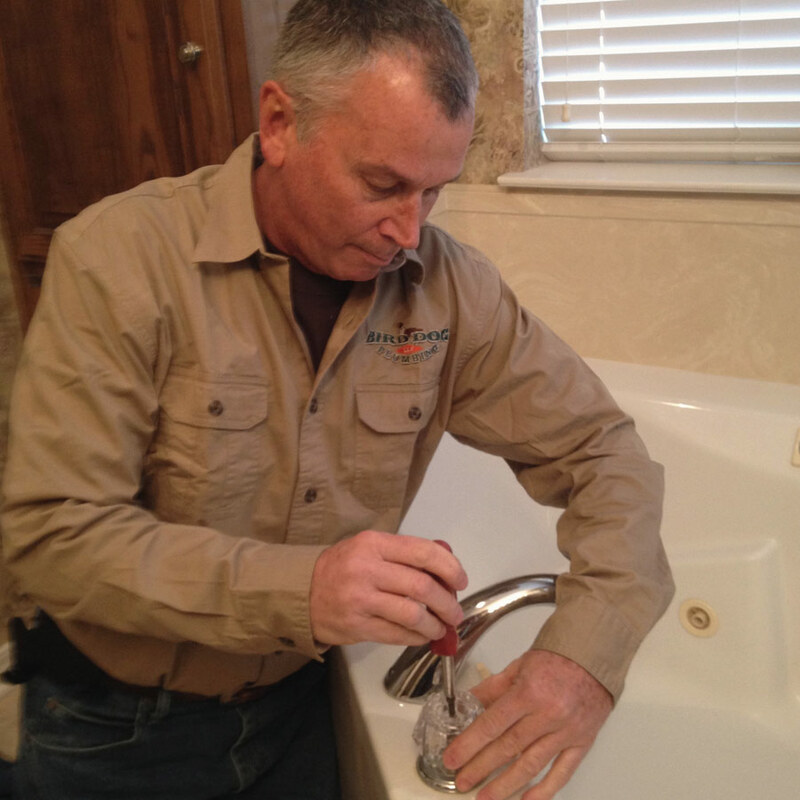 If it’s time to move forward with a plumbing remodel in your East Texas area home, Bird Dog Plumbing LLC is the right plumber for you. From the smallest fixture replacement to the largest overhaul – we do it right. 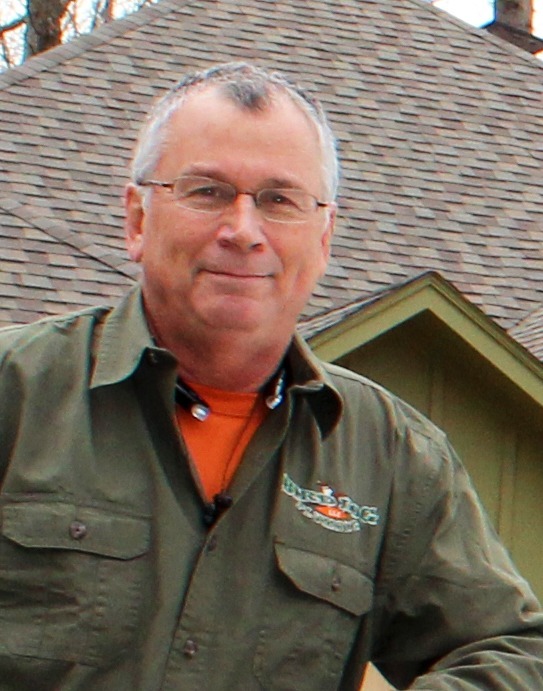 As your local plumber Longview TX, we take pride in providing excellent craftsmanship, personal service, timely work, clean finished remodels and satisfied customers.